Congratulations to IAEP members in Enfield, Connecticut, who were recently recognized by the town for their accomplishments in EMS. The local is a division of the Town of Enfield, Department of Public Safety, and protects the town’s 50,000 residents and visitors. 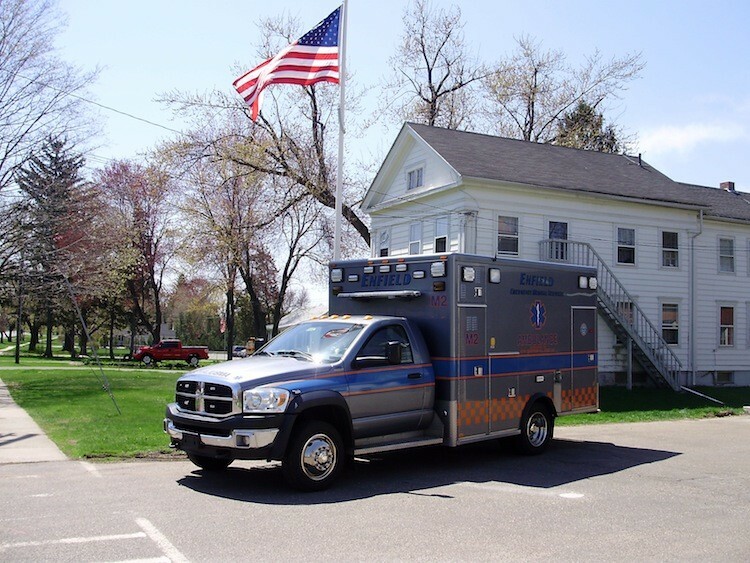 The results of a recent town survey showed that Enfield EMS has a 92% approval rating among residents, the highest rating of any of the town services. “We couldn’t be more proud of our members in Enfield. Our members work hard, often in a dangerous environment, to provide high quality services to their communities. They’re the reason the IAEP remains dedicated to improving the lives of EMS professionals,” stated Phil Petit, national director for the IAEP. The hard-working EMTs and paramedics also recently ratified a new contract. The support for the new agreement was clear, with 95% of member votes in favor of the contract. With the new agreement, the negotiation team established a step-based salary system over the life of contract and pay increases which reflect cost-of-living. The contract also introduces health funding and overtime pay on some major holidays. The IAEP wishes to thank the members and staff involved for their efforts throughout the negotiation process and congratulate Enfield EMS on their hard work and dedication.